So excited to be leading two classes at the upcoming LIB fest. My offerings chose as one of 7 Things to Try at the Yoga Space. Friday and Sunday at 2:15. Bring your mat and your sense of fun. 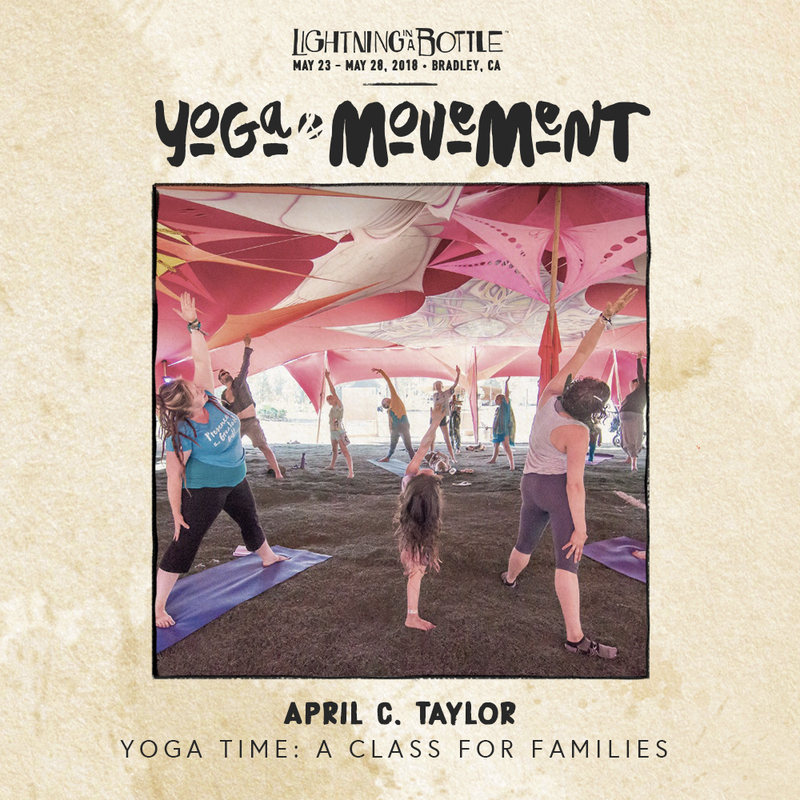 Find out more at Lightning in a Bottle! ← Why I love to work with families!